Japan will soon start helping India to improve the quality of mathematics and science education in the country. The training will be held in Japan and with the aim of enabling participants to learn skills to formulate lesson plans that stimulate students’ learning and thus contribute to improving the quality of maths and science education. The Japan International Cooperation Agency (JICA) will train bureaucrats from the HRD ministry, experts from schools boards and primary school teachers of these subjects. The department of personnel and training has invited applications from organizations to nominate educational administrators responsible for improving school education or senior teachers of primary school or teachers at teacher training institutions with five years of experience in teaching science and maths. The training duration will be from September 30 to November 14. The last date for submitting applications is July 20. The training will be conducted under the JICA Knowledge Co-Creation Programme as part of the Official Development Assistance of the Government of Japan based on a bilateral agreement between the governments. In addition to opportunities to identify approaches and strategies to construct lesson plans about maths and science through lectures, practices and observations, the participants shall also propose an action plan describing what they are expected to do after returning. 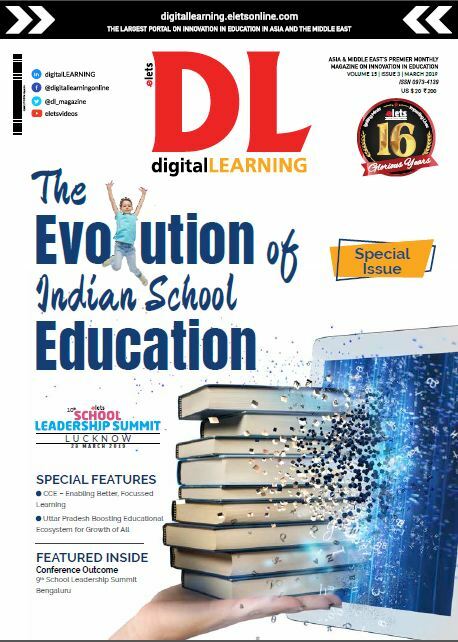 This initiative comes in a backdrop where a number of surveys have highlighted the need to improve maths and science performances at the school level in India. It may be mentioned that India and Japan have for the past some time been working to advance bilateral academic cooperation. 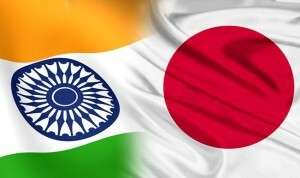 Two Letters of Intent towards establishing academic cooperation between the Indian Council of Social Science Research (ICSSR) and the Indian Council of Historical Research (ICHR) with the Japan Society for Promotion of Science (JSPS) have been signed for the advancement of academic cooperation in humanities and social sciences between Indian and Japanese researchers. The letters were signed last year during a meeting between HRD Minister Smriti Irani and Hakubun Shimomura, Japan’s minister of education, culture, sports, science and technology.